The end of apartheid stands as one of the crowning accomplishments of the past century, but we would not have succeeded without the help of international pressure-- in particular the divestment movement of the 1980s. Over the past six months, a similar movement has taken shape, this time aiming at an end to the Israeli occupation. 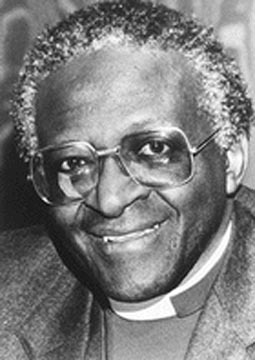 Archbishop Desmond Tutu was awarded the Nobel Peace Prize in 1984 for his work against apartheid. This piece was written in collaboration with Ian Urbina of the Middle East Research and Information Project in Washington D.C.